Year of Fire, Year of Ash. 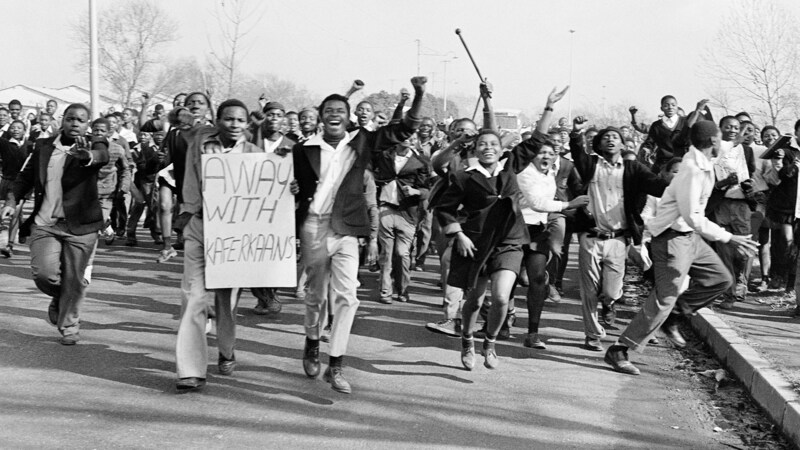 The Soweto Revolt: Roots of a Revolution? Baruch Hirson's seminal 1979 book on the Soweto Uprising.